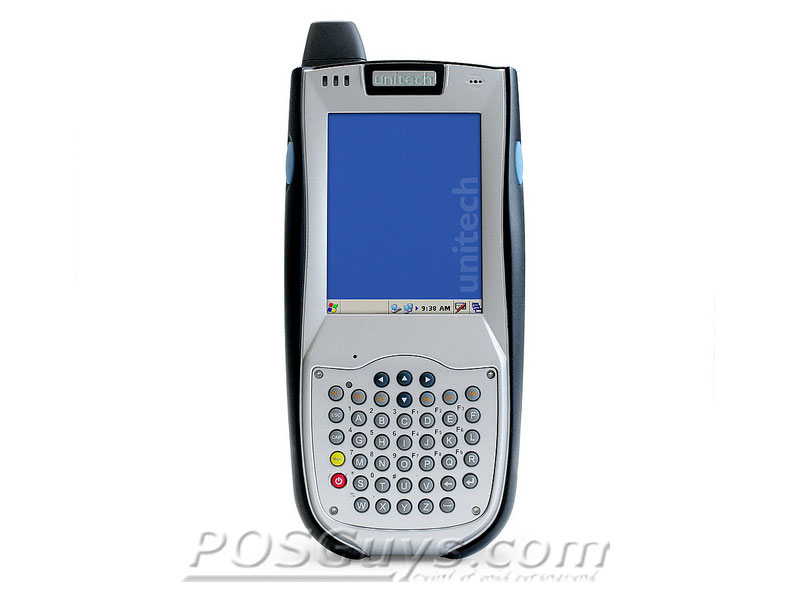 The UniTech PA968II has reached end of life. 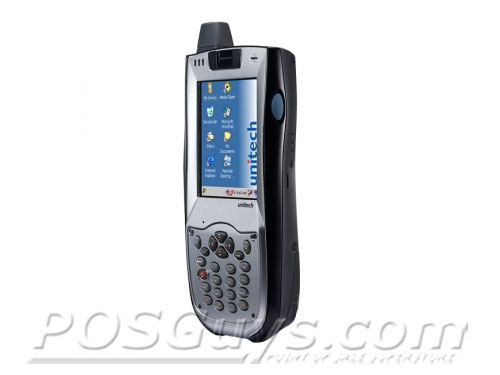 It has been replaced by the UniTech PA700. 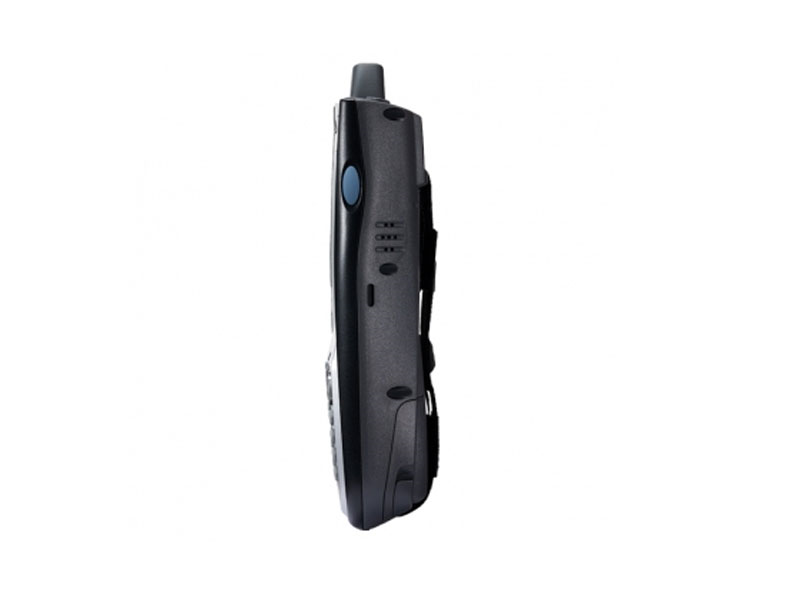 This product replaces the older UniTech PA968. 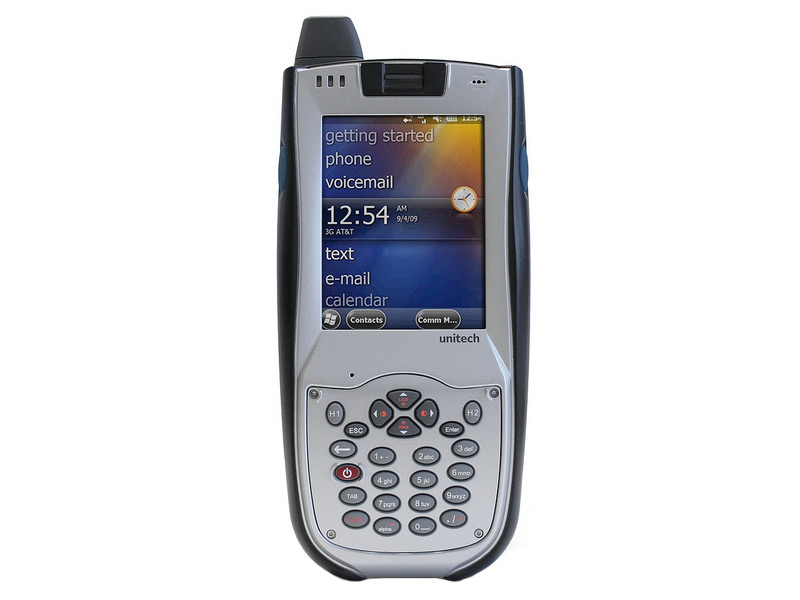 The Unitech PA968II mobile computer brings tremendous durability and versatility to any mobile workforce or field service crew. A lightweight aluminum-magnesium alloy design reinforces the PA968II, protecting it from drops and other incidental damage that can occur in the field. An IP65 seal keeps out particulate matter as well as water sprays, ideal for crews working outdoors or in rough weather conditions. 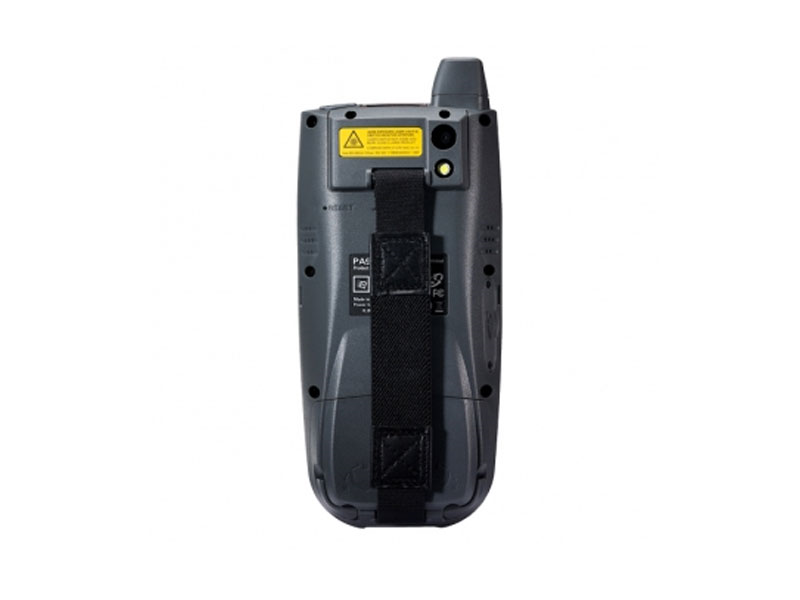 To maintain communications and data accuracy, the PA968II features multiple radios, including 802.11b/g and BlueTooth standard, as well as optional GPRS or HSDPA cell-based radios. Security is enhanced by a 500 dpi fingerprint scanner, ensuring your data is only accessible by the people you trust. With multiple communications methods, easy data capture, and an incredibly durable body, the Unitech PA968II is an ideal choice for any data collection and management outside the four walls. Find it faster! 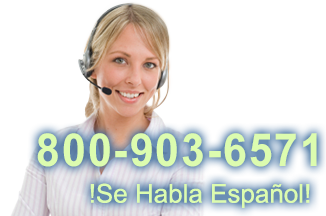 Click here to compare PA968II models by feature.